1858: An indigenous tribe battles violent settlers at the U.S.-Canadian border. Meanwhile, in 2018, the tribe's descendants attempt to defend the same land from a nefarious corporation. Boundary Bay is an hourlong dramatic series written for television. LNG is a full-length play written for the stage. 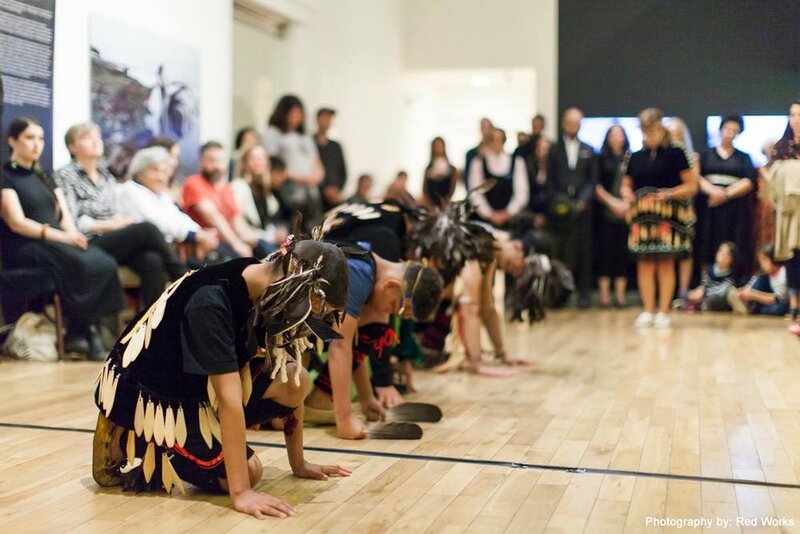 The two works came out of a collaboration with Indigenous Laws scholar Sarah Morales (JD, PhD) as part of Testify: Indigenous, a project of the Canadian based Indigenous Laws + the Arts Collective. Both scripts have been developed further through a series of artistic residencies, workshops, and staged reading presentations. The complicated stories of a fictitious Coast Salish Indigenous nation whose encounters with settlers have long tested their resilience & resolve as they struggle with a constantly evolving adversary. 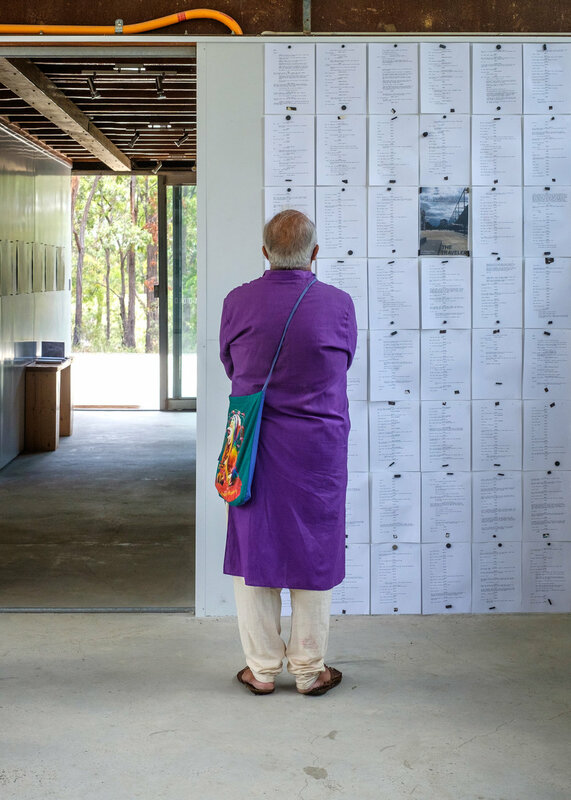 These bodies of work challenge the notion of an arbitrary border forced upon people who lived freely up and down the coast for over ten thousand years before colonization. BOUNDARY BAY is quite impressive in its plotting. The script spans three time periods — 1858, 2002, 2018 — and seamlessly weaves them together to propulsive effect. The writer smartly utilizes the show's core cast across the multiple timelines, which is a really cool and stylistic gimmick that also feels economical from a production standpoint. Telqtela / Marissa is a particularly strong, double role for any actor who's lucky enough to play the two women; both of whom are loaded with fortitude and savage grace. That said, all of the show's cast works well in this piece; thoughtfully conjured, delightfully varied, and all involved in dynamic subplots that keep the pilot chugging forward with steam. Alan's antagonist arc is especially compelling and rife with uneasy tension and mystery. Thematically, this show feels all too relevant in its examination of race relations, ownership, and activism, which indicates that audiences would have an easy time identifying with this series. Finally, the show's U.S.-Canadian border setting feels relatively unique and filled with the potential to be gorgeously gloomy and cinematic as it plays on TV screens. 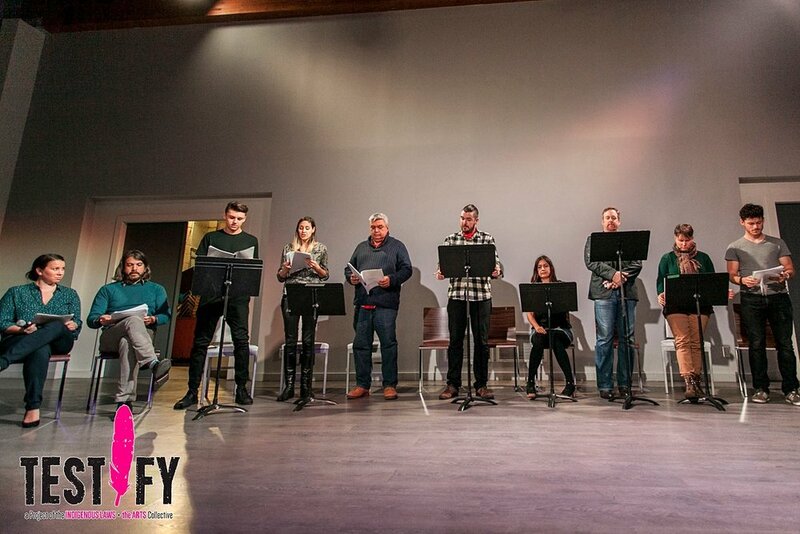 Through Testify, drafts of Boundary Bay have been presented in stage readings by nearly seventy actors, community members, and/or students. The majority of participants are members of Indigenous nations across Canada. 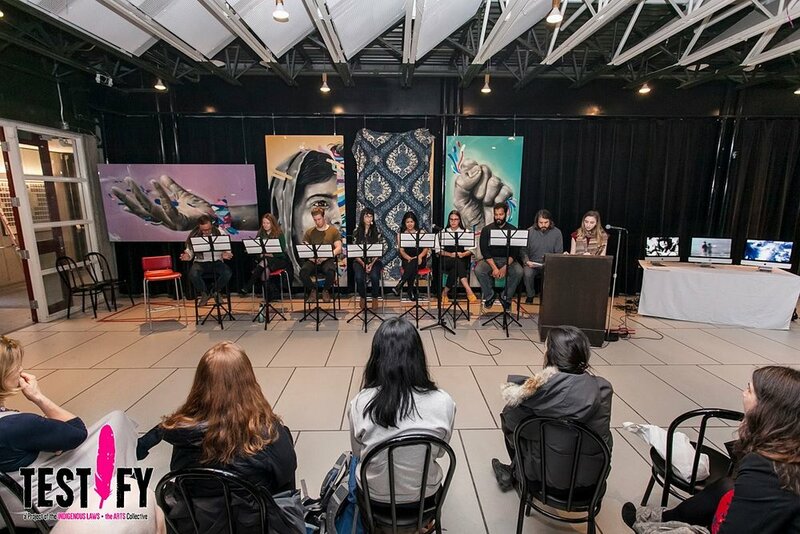 Loungeworks, October 15, 2016 — The first Testify script reading was part of a weekend long presentation, that included visual and performative work by the Testify Collective. 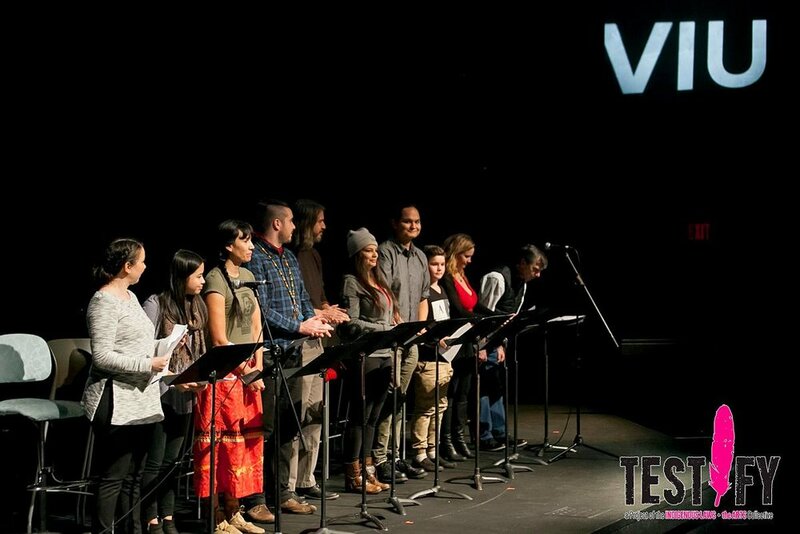 The reading featured seasoned and emerging Vancouver actors and artists. Vancouver Island University, November 26, 2016 — The second draft was presented with a mix of Vancouver actors who joined us at VIU alongside a mix of actors and community members from the Nanaimo area. University of Windsor / York University / Law Society of Upper Canada, Toronto. 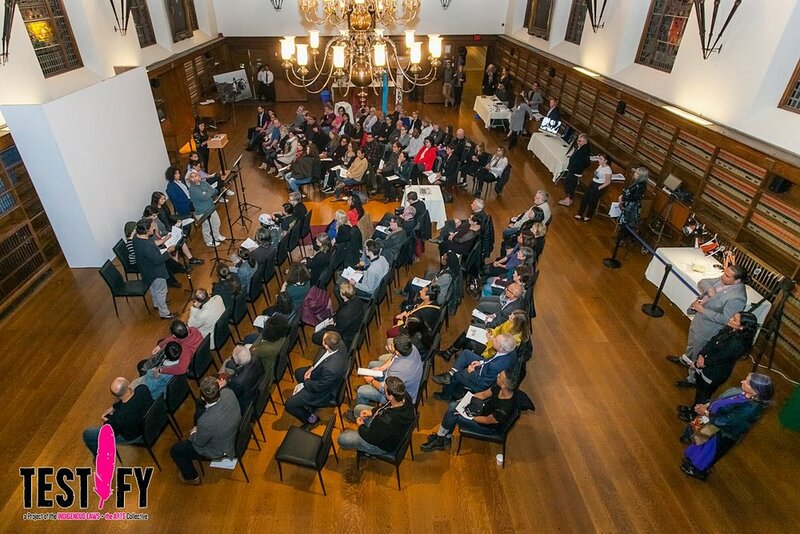 October 12-17, 2017 — A stage reading to a packed audience at the Law Society of Upper Canada and two University venues. Featuring the students from the Centre for Indigenous Theatre, along with students and professional Toronto-based actors at York and Windsor Universities. 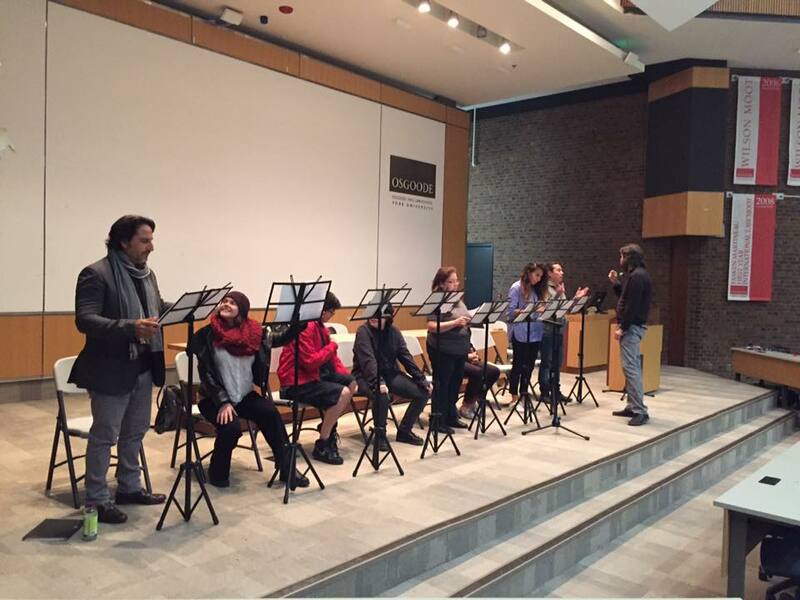 McGill University, March 1, 2018 — A stage reading of the revised script by a collection of professional Montreal actors, artists, and McGill University students. 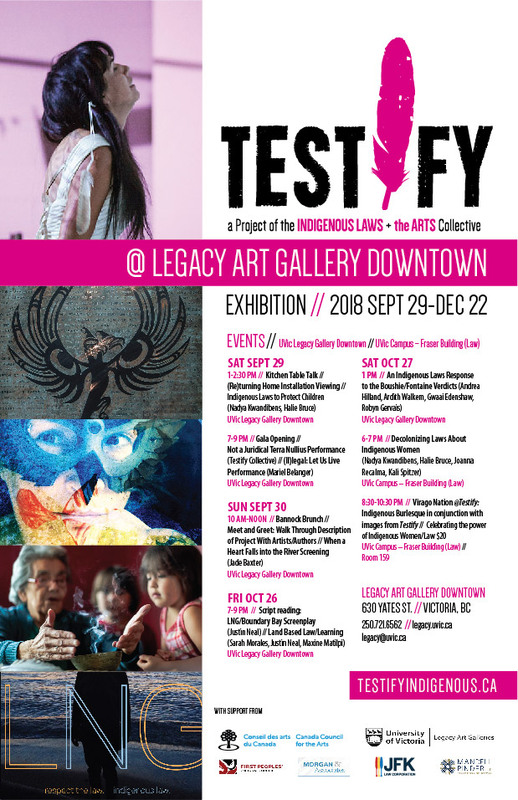 Legacy Gallery, University of Victoria, October 26, 2018 — A stage reading of the revised script by a mix of community members and students working in Indigenous laws policy as well as UVic student actors. It is impossible to count the hours that have gone into envisioning, mulling, writing, revising, submitting, etc., etc., for this project. It has meant leaving day jobs in order to find the necessary space to do the work. Rianne Svelnis, Alison Page, Anonymous Angels (12), Maria Ferreira, Rebecca Johnson, Lynne Kirby, Ryan Reith, Mark Rupp, Rod Barr, Claire Askew, Bryce Barros, Ronna Beal, Halie & Ardith Bruce-Walkem, Dan & Bev Crawford, Gwaai Edenshaw, Tim Stoenner, Laura Allen, Thomas Almojuela, Jerome Blake, Sadonna Cody, James Cowperthwait, Ramon Esquivel, Ahmed Kassim, Emma Logan, Marcos Meconi, Desiree Prewitt, Corbett Trubey, Diane Blunt, Kristen Connolly, Michael Crane, Amy Decker, Zoe Furlong, Will George, Robin Lee Greiner, Suzanne Griffin, Ian Kuhnert, Daniel Larner, Chantel Lucier, Tyler Robinson, Michelle Sinclair, Rachel Swaner, Nicola Freegard, Carolyn Nakagawa, Elizabeth Stuelke, Jennie Pack, Nicole Kempskie, Jude Lutz, Lisa Meserole, Mugs Cahill. Rae and Yuri are wonderful hosts. Rae is so supportive in helping you make your vision a reality, and to optimize the time you are there with ideas and guidance if you need it. 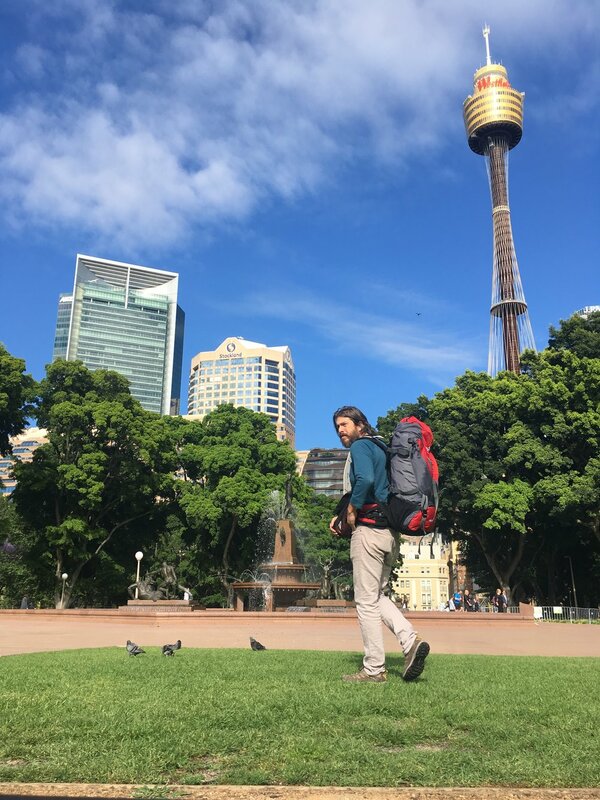 Yuri taps your explorative spirit in his constant treks out to the bush. Their activist work to protect the Blue Mountains from fossil burning industries (god it’s everywhere) is phenomenal. 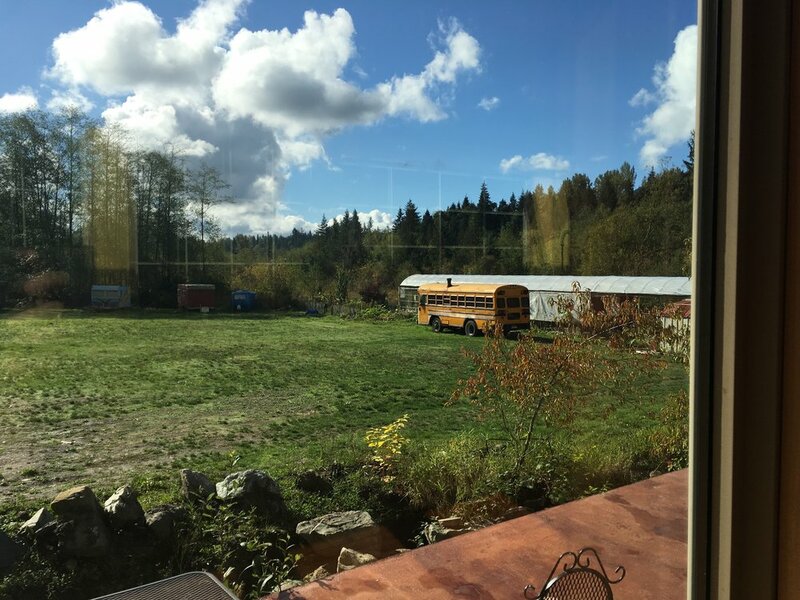 Sointula offered the ability to quietly focus on the massive rewrite (much more than I had planned beforehand) on the screenplay, and allowed me to submit to a draft, and begin a third phase of rewriting. Kerri, Tyler and Teddy are the sweetest hosts. 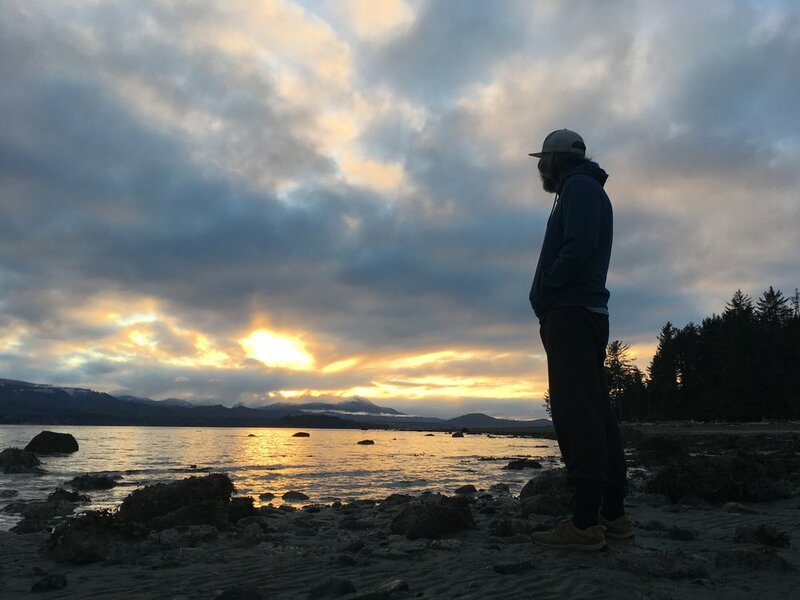 Such a perfect place to write, and Sointula’s utopia vibe truly lives on. 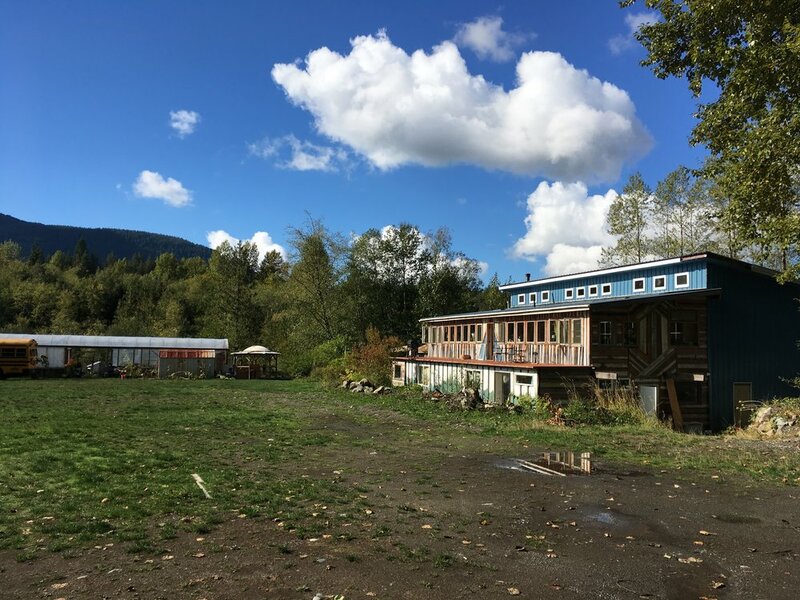 The Quarriors run a muddy oasis with tiny houses, converted buses, lots of chickens, a rock quarry, fabulous performance areas, a wood-fire toasty yurt, a cultural mecca that is the communal kitchen, and so much more. We had a fabulous reading after did some mulling and editing. The reading helped me see some of the spiritual and space/time aspects of this story I hadn’t tapped into yet. I only wish I had more time and hang out. (Was commuting to and fro Vancouver during my month there.) Definitely a place to visit during their events throughout the year. LNG was adapted for stage from the pilot. The play script enjoyed a first draft workshop at University of California, San Diego, organized by professor Julie Burelle and her indigenous theatre classes in the spring of 2017.